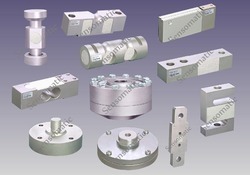 Our range of products include steel single point load cell, jumbo steel single point load cell, single ended shear beam load cells, stainless steel load cell and ssp-pf-l long bending beam load cell. We are offering you a complete choice of products which include Jumbo Steel Single Point Load Cell. 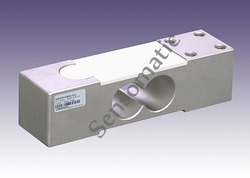 We also offer a wide range of Single Ended Shear Beam Load Cells to our clients. 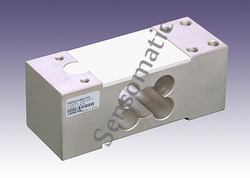 We are offering you a complete choice of products which include Stainless Steel Load Cell. 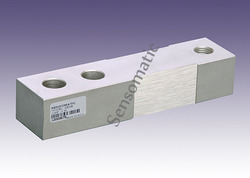 Looking for Platform Scale Load Cell ?